We spoke to new start-up and SME focused magazine, Be Your Own Boss, about what makes a good web address and the benefits of using a Dot London domain name. Your web address is a crucial part of your brand identiy and it can be the first thing prospective customers see, so that’s why it’s key to have the right domain name for your business. What makes a good web address? If someone searches for your business online and can’t find you, they’ll look elsewhere and opt for one of your competitors. If you’re not easy to find, you’ll be losing out on a lot of opportunities, so you need to use a simple and coherent web address. The ideal web address should be short, memorable and easy to understand. A long, wordy or vague web address can confuse people and drive them away. A succint address, on the other hand, looks more professional and trustworthy. The introduction of the new domain names has given businesses more opportunities to get the name they want. Rather than having ‘.com’ or ‘.co.uk’, there are hundreds of alternative names for you to choose from, including generic domains, such as ‘.shop’, ‘.agency’, or ‘.law’; city names, such as ‘.london’, ‘.nyc’ or ‘.paris’; or brand names like ‘.gucci’, ‘.bmw’ or ‘.xbox’. Why be a ‘.com’ when you can be a ‘.london’? You can now show pride in being a London-based business by using a Dot London web address. For those looking to expand abroad, having this more customised web address can strengthen your association with London’s global reputation, and if you’re a local business, it can reassure your customers of where you’re based. And there are thousands of domain names to choose from, giving you a better chance of getting the name that best suits your business, rather than compromising with an obscure address. Using Dot London web address means you will be joining a thriving community of like-minded entrepreneurs and growing London-based businesses, such as popular Moorgate-based diner and home of the bottomless brunch, Bad Egg; Camden Lock-based gin brand, Half Hitch; and Waterloo-based performance arts space, The Vaults. But you don’t have to be a new business to use a Dot London web address. 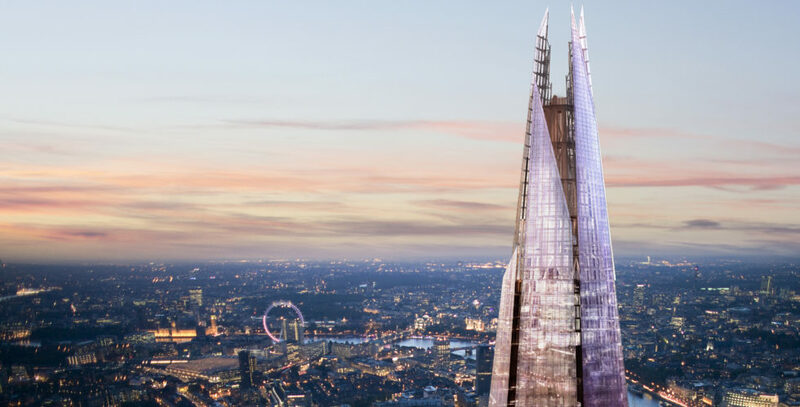 Established businesses have also moved their websites to London’s domain name, including the capital’s international convention and exhibition centre, ExCeL London; Prescott and Conran’s hotel and restaurant, Boundary; and luxury health club, Third Space. When searching for a domain name for your business, think about how you can ensure that customers understand what you do and you’re trustworthy. Have a web address that best suits your brand, that can be used effectively in your marketing and can be easily remembered. Get a web address that’s an identity, a mission statement and a reference all in one.